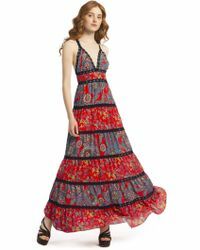 Established in New York in 2002, Alice + Olivia is a womenswear brand made for the free-spirited woman. 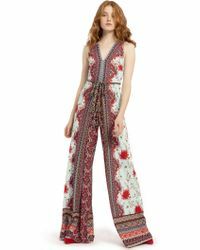 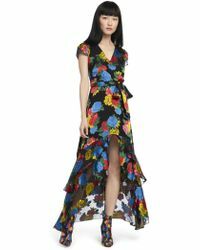 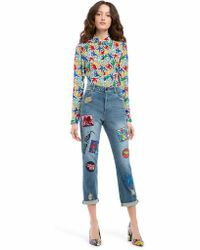 Founded by Stacey Bendet, whose aim was to make the ultimate pair of pants, Alice + Olivia has expanded into a fully-fledged lifestyle brand, offering ready-to-wear, gowns, shoes, accessories and bags. 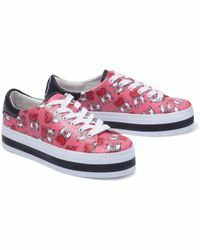 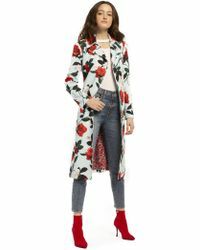 Alice + Olivia designs collections that enable you to show your personal style; each range blends a whimsical and carefree aesthetic with a seductive yet refined edge.